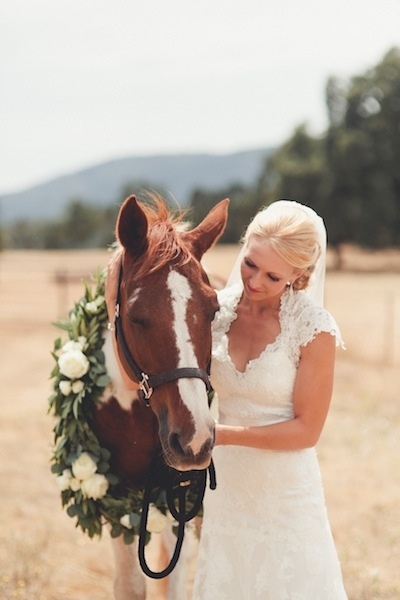 ← Brides Bouquets – anything goes! 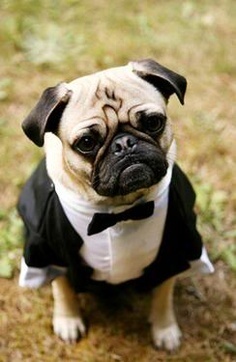 For couples getting married, one of the biggest problems can be the worry of their pets during their big day. If they live together and have a beloved dog or cat they may not want to put it into kennels for a few days. The same goes if you still live with your parents, who will look after the family pet? Everyone you trust will be at the wedding and you don’t want to ask your neighbour you hardly speak too. It can be hard to find someone that even likes animals! 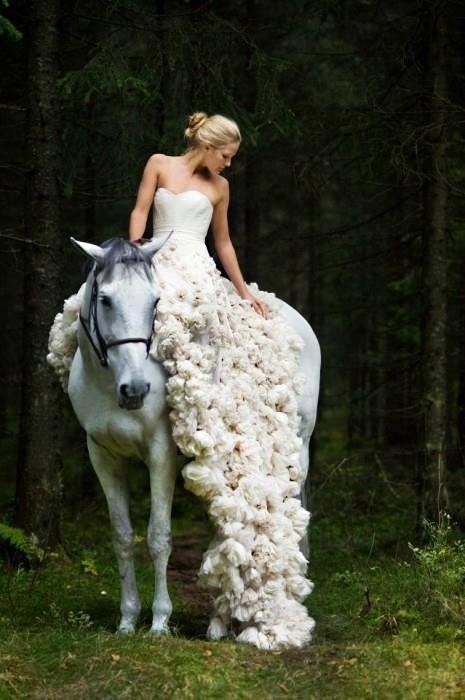 So my solution to this is to bring your animals to your wedding. Can you picture wee sandy bringing your rings down the aisle? Ok, well only if you have an extra well behaved dog. 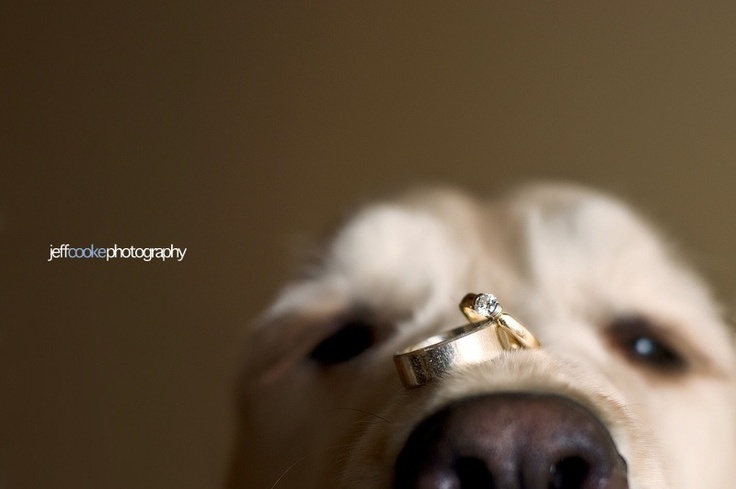 If you do decide to have your dog as a ring bearer, make sure to have a few practice runs before the big day. 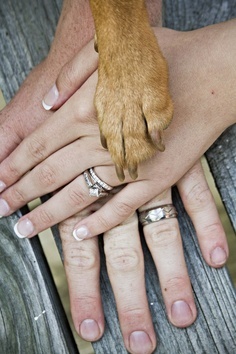 There are other ways you can bring your dog into your wedding. 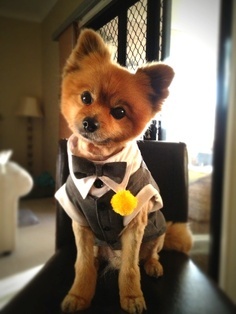 Why not have him/her dressed up in some cute clothes (like below) and get them into the wedding photographs. You could hire a dog walker for after the wedding ceremony as we know pets can get rather impatient and will need to go to the loo often. 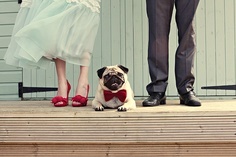 Another way to incorporate your pet into your wedding is to have funky photos of them on your table card numbers. 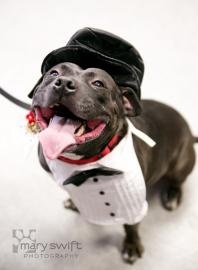 Take a look at some of the photos below of pets at weddings. Too cute! Karen crozier- ru bringing wee jo-jo 2 ur weddin lol!! I’ll get her some jewellery!